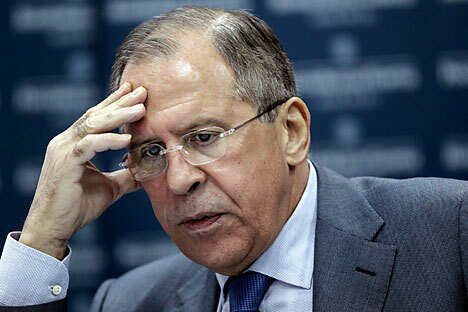 Russian Foreign Minister Sergei Lavrov said North Korea’s legitimate interests need to be protected. Russia stands for a nuclear-free Korean peninsula, and to ensure this, a comprehensive agreement is needed that is acceptable to all parties, Russian Foreign Minister Sergey Lavrov said on the sidelines of the Association of Southeast Asian Nations (ASEAN) meeting in Kuala Lumpur on August 5. Lavrov will take part in the ASEAN-Russia Ministerial Meeting and the ASEAN Regional Forum. He is also expected to meet U.S. Secretary of State John Kerry on the sidelines of the meeting.